Chasing some flowers for the week? 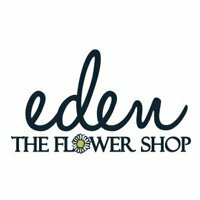 Here you can find the list of vendors stocking our flower bunches per week. 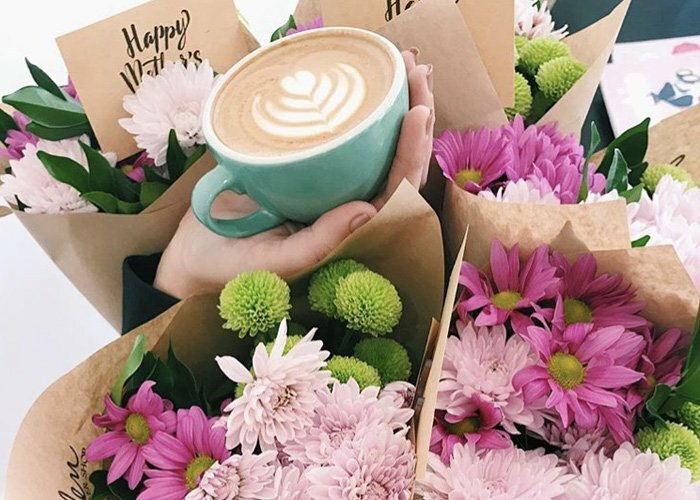 The list of cafes and service stations below stock our $15 fresh flower bunches.